Posted By:Unknown | At:8:07 PM Be the first to comment! Convert your favorits songs into MP3 format, and run them on your phone or just keep them on your PC. 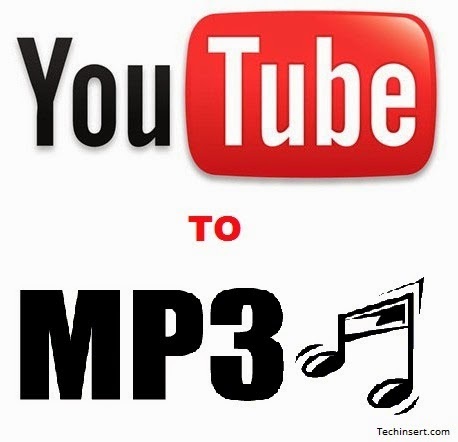 Its very easy to do, just follow the steps on the video tutorial and you will be able to download your favorit songs from Youtube to MP3 format!